I’ve been out of town for the last week and can’t believe I missed this… Still, better late than never as they say! 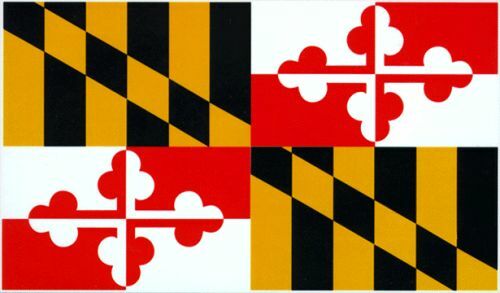 March 25th is Maryland Day, commemorating that day in 1634 when settlers first disembarked from two small sailing vessels – the Ark and the Dove – only Maryland soil. On June 20, 1632, Charles I of England granted a charter authorizing the Maryland settlement to Cecilius Calvert, Baron of Baltimore. Lord Baltimore’s brother, Leonard Calvert, lad the settlers on the journey to find their new world. 140 souls departed Cowes on the Isle of Wight on November 22, 1633. Three days into the voyage a severe storm almost put pay to the expedition, and no trace could be found of the smaller Dove. But remarkably, while Calvert’s ship, the Ark, was refitting on the island of Barbadoes, the Dove reappeared, having managed to weather the storm. The travelers continued on and reached Virginia by February 27th. They reached Maryland shores the following month and after reaching a peaceable accord with the Conoy Indian chief, they continued down the Potomac and disembarked on March 25, henceforth commemorated as Maryland Day. 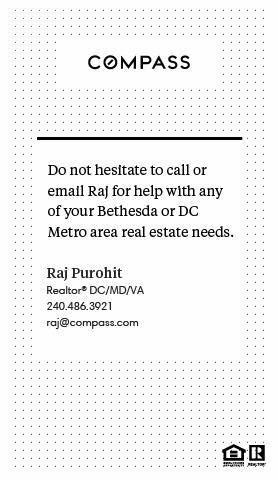 Find out more about Maryland Day here. 2 Responses to Maryland Day Commemorated! Buy:Buspar.Benicar.Aricept.Lipitor.Female Pink Viagra.Zetia.Seroquel.Cozaar.Advair.Nymphomax.Ventolin.Acomplia.Prozac.Lasix.Zocor.Wellbutrin SR.Amoxicillin.Female Cialis.Lipothin.SleepWell….